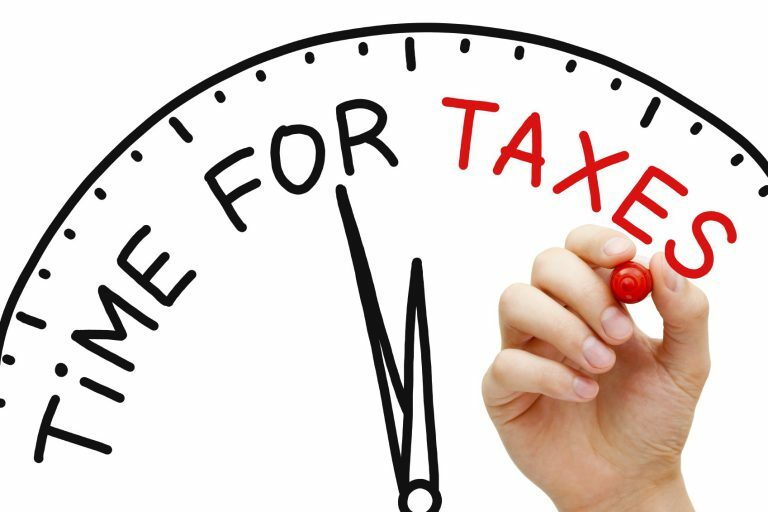 Tax Time: Are you Ready? With tax season in full swing, and the deadline not that far off, if you’ve not already thought about filing your taxes the time to get going is now. For the average Canadian family the certainty of paying the tax man each year can take a big toll on the household budget. In fact, most Canadians families can count on taxes to be their largest single expense.